Florentine is a collection of delicious recipes and stunning photographs from Tuscany's capital. Emiko Davies draws on her personal experience of traditional Florentine cuisine to share recipes that transport you to the piazzas of Florence. Florentine is a collection of delicious recipes and stunning photographs from Tuscany's capital. 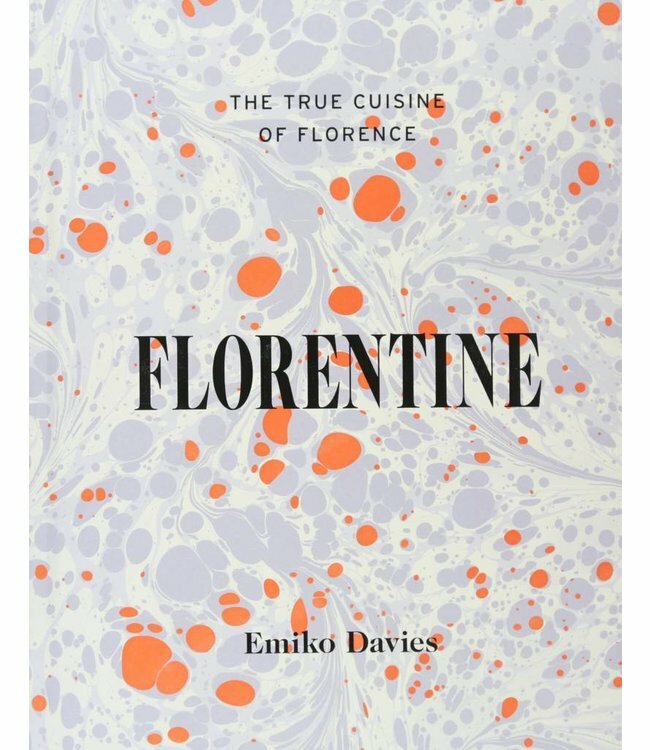 Emiko Davies draws on her personal experience of traditional Florentine cuisine to share recipes that transport readers to the piazzas of Florence. 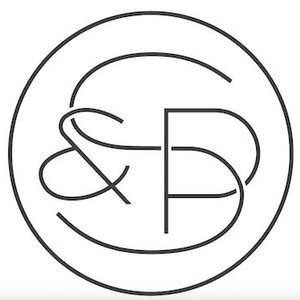 From her torta di mele - a reassuringly nonna-esque apple cake - to Pappardelle all'anatra - mouth watering pappardelle with rich duck ragu sauce - allow yourself to be taken on a culinary tour through the city. From the morning ritual of la pasticceria (the pastry shop) and il forno (the bakery), the tantalizing fresh produce of il mercato (the market) and il maccellaio (the butcher) through to the romance of la trattoria, or perhaps let yourself be swept up in the atmosphere of Florence's street food scene with a few bites of crunchy crostini with fig compote and prosciutto, or savor a silky gelato of hazelnut and crema. Seasons and long-held food traditions play an important role in the Tuscan kitchen and this is reflected in every Florentine menu, bakery window or market stall. Florentine is a unique stroll through the city's streets, past pastry shops bustling with espresso-sippers, hole-in-the-wall wine bars, busy food vans and lunchtime trattorias, to reveal why the people of Florence remain proudly attached to their unchanging cuisine - a cuisine that tells the unique story of its city, dish by dish. Dimensions: 11 x 1.2 x 9"